Bootstrapped for the first 5 years, focused on a category which wasn’t at all a hot category (nobody cared about local language space till Jio made it happen), Reverie is one of the those startups which stayed out of the funding rat race and instead, built a sustainable business over the last few years. ‘You can’t build a desi B2B tech business in India’ – is the gospel doled out by most VCs and startup gurus. Reverie proved this wrong – the company built unique tech, patiently kept ‘at-it’ for many years and is now reaping the benefit. Reverie is that overnight success story which took just 10 years ! FYI: Reverie raised only $4mn till date and has been acquired by Jio for more than $40mn (media reports) and has not just delivered returns to investors, but also to early employees – which is totally awesome. 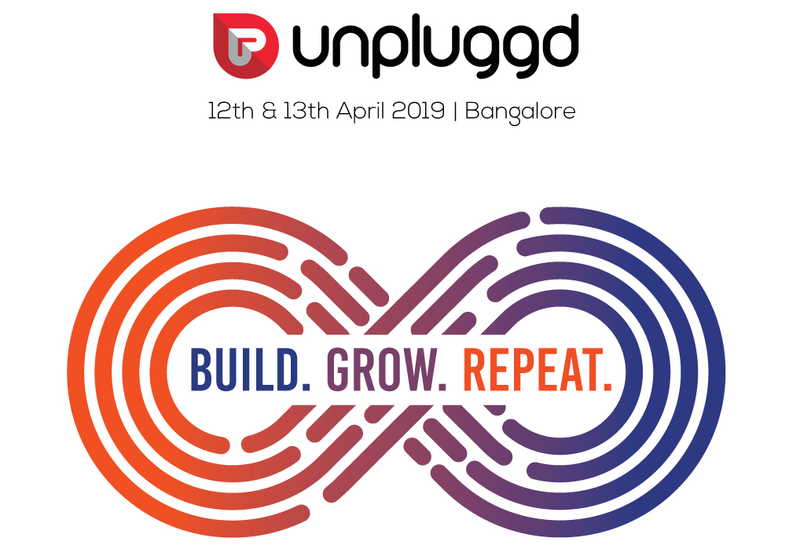 Meet Arvind Pani, Reverie cofounder and CEO at UnPluggd Conf. He will be sharing the journey (in the most candid form, the UnPluggd style) and if you are an entrepreneur or a product leader who believes in building product-led growth business, be there.